Welcome to the Eagles Roost Resort! 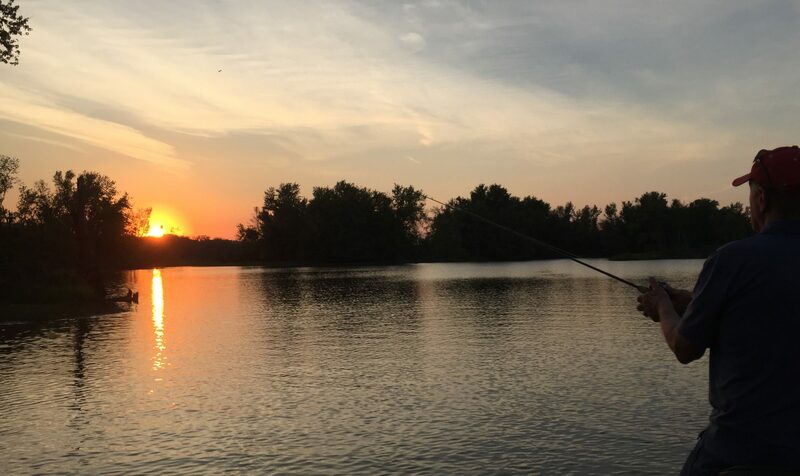 Come stay with us and enjoy some time fishing or boating on the river, hiking the trails, or relaxing in our pool! This is our local nest! Located directly across Jack Oak Slough (and the Eagles Roost). Watch these year-round residents fish and raise their young from your cabin. Want to see more wildlife and learn about the river? 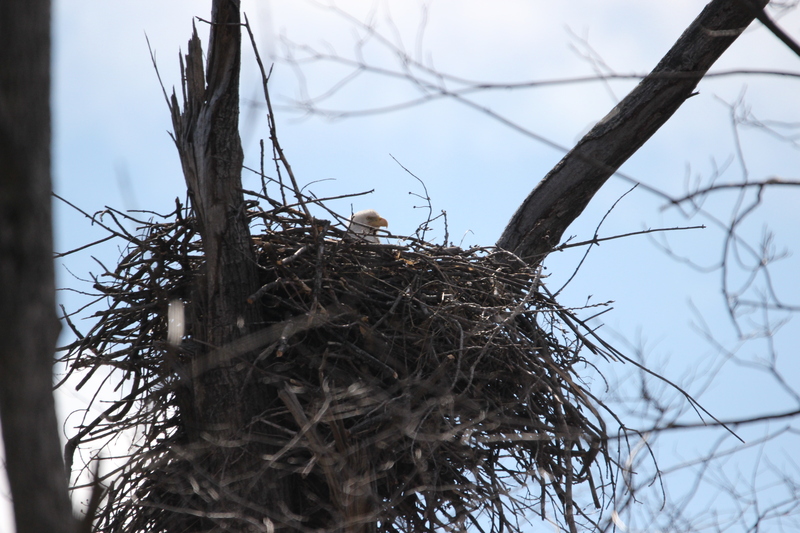 Ask about our Big River Nature Tour, exclusive to our Eagles Roost Guests. This site was created to share a little piece of our resort with you. We hope you like it. Let us know how we can improve it for you and check back to watch it develop. Thank you for visiting and we hope to see you in person!